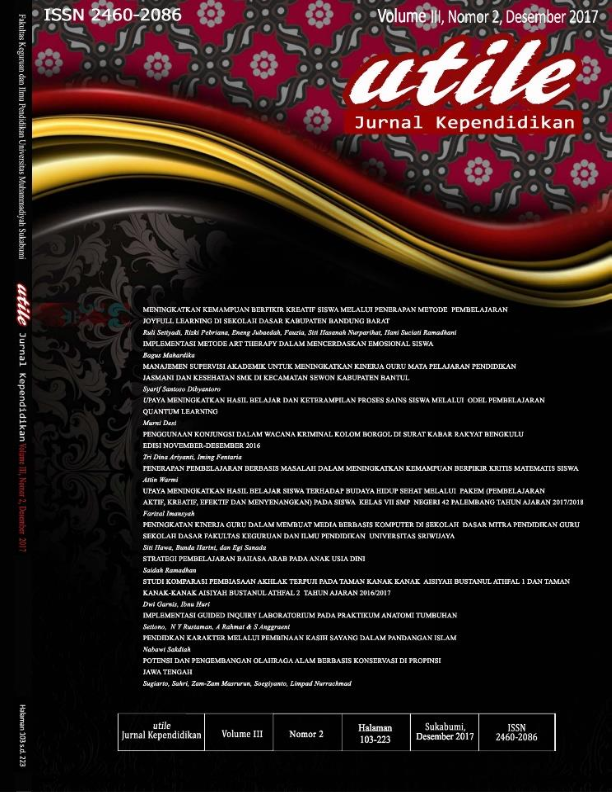 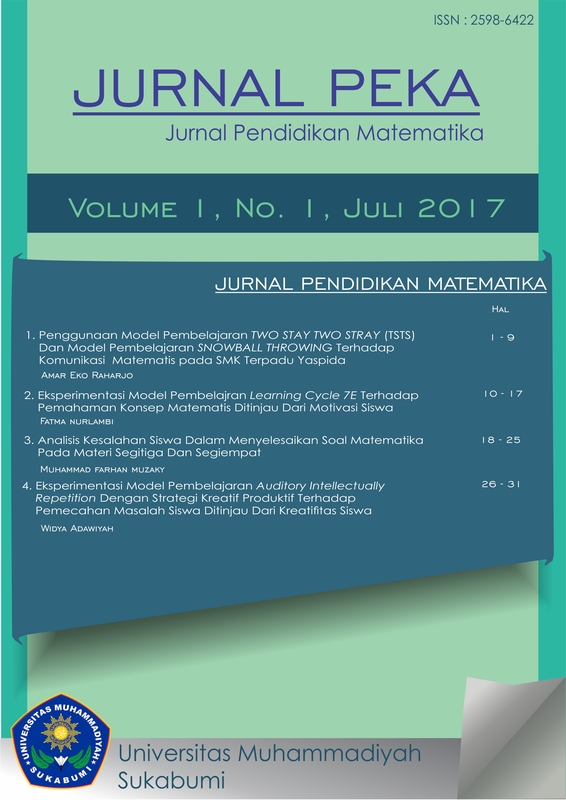 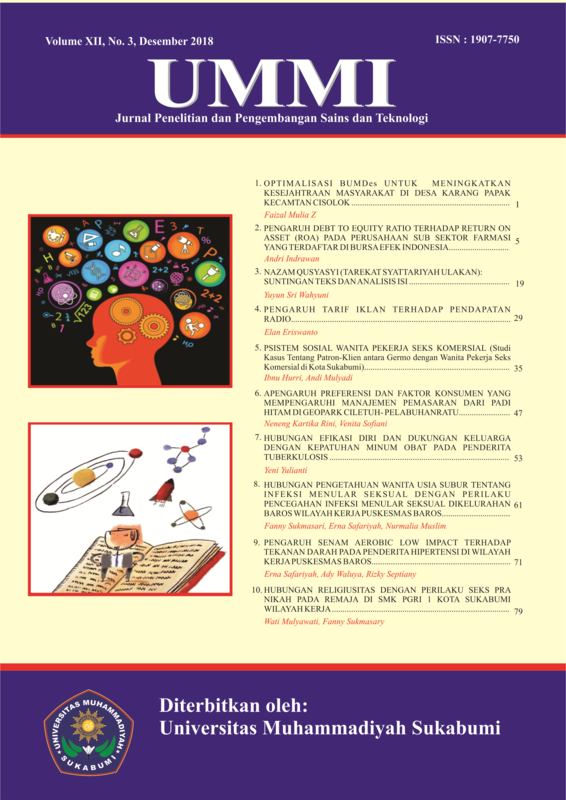 ESTABLISHED on 2012, Jurnal Ilmiah Ilmu Ekonomi (JIIE) is an academic journal published twice a year by Faculty of Economics Universitas Muhammadiyah Sukabumi. 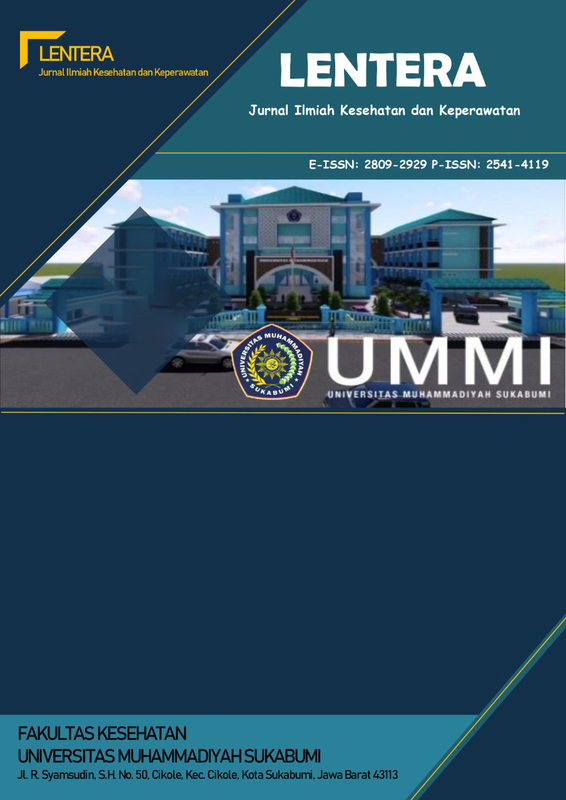 JIIE aims to provide an interactive forum as a linkage between academic world and practice in economy development, accounting, management and tax. 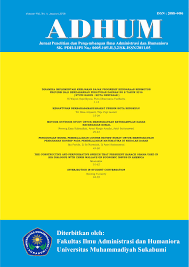 JIIE holds a wide range of critical thoughts and ideas as well as empirical studies on economy development, accounting, management and tax. 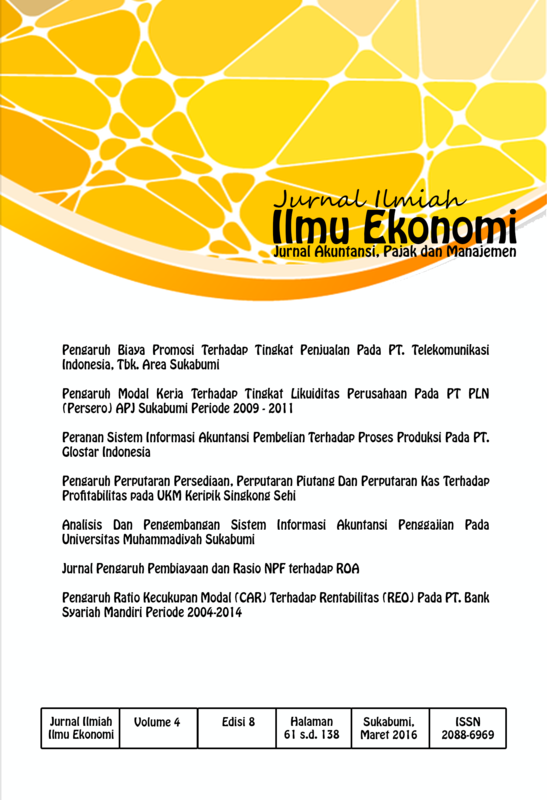 The study area includes economy development, accounting, management and tax. 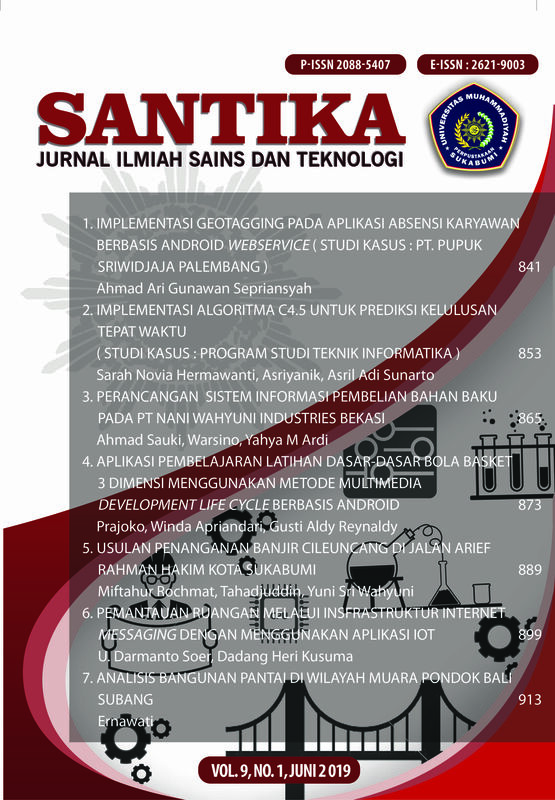 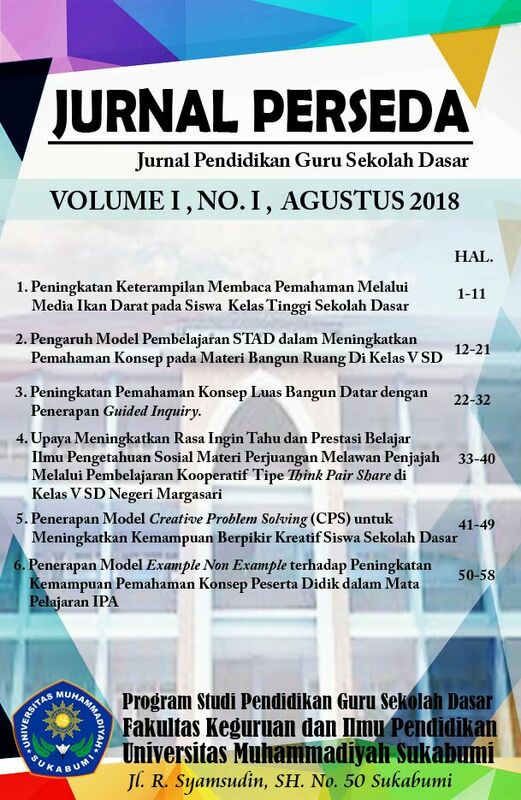 Jurnal Perseda berisi tentang artikel-artikel mengenai pendidikan dasar yang diterbitkan oleh prodi PGSD Universitas Muhammadiyah Sukabumi. 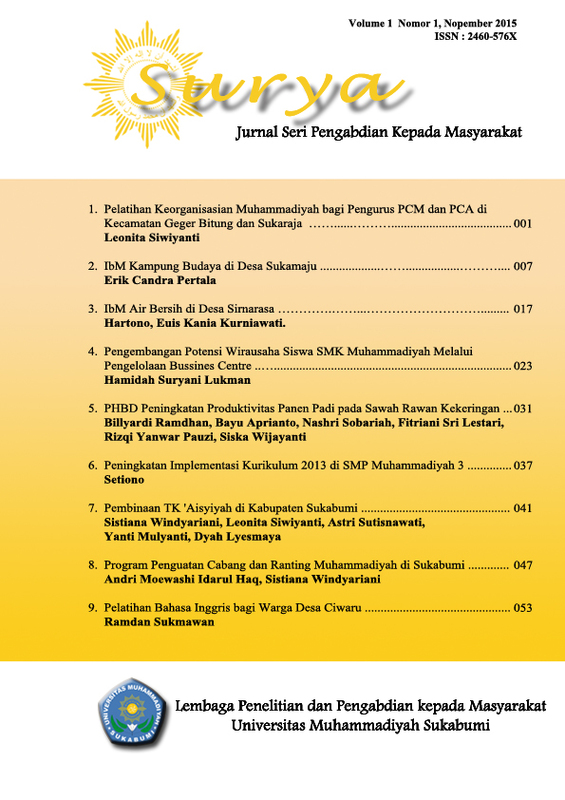 Jurnal “PEKA” diterbitkan dua kali dalam setahun yakni periode Juli dan Januari.